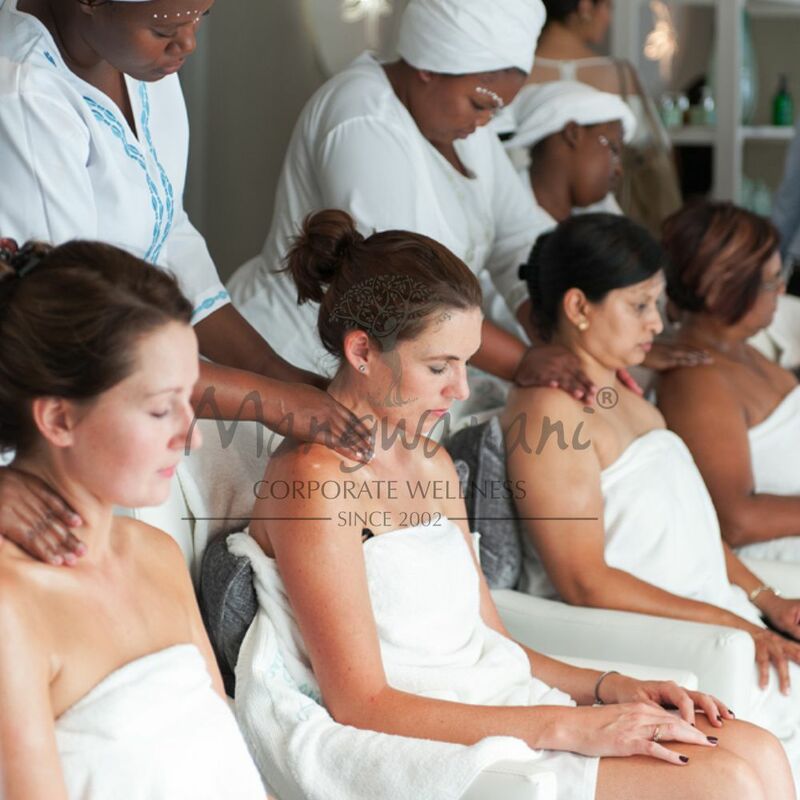 Mangwanani African Spa, a South African icon, which is known for its luxurious body treatments and spa therapies, offers corporate packages with no exception. We offer the perfect venue to relax together, celebrate and create an unforgettable team experience that is sure to make VIP clients or staff feel truly valued and appreciated. Morning session from 08:30am – 12:00pm and an afternoon session from 12:00pm – 16:00pm.